Can I Recover After a Car Accident if No Tickets Were Issued? If you are able to walk away or drive away without a ticket after being involved in a car accident and reporting it to the police, then you should be thankful. Just because no tickets are issued in an accident, it does not necessarily mean that everyone’s troubles are over. If someone was injured in a car accident, the injuries resulting from that accident can still form the basis of a personal injury lawsuit, even if the police did not issue any tickets related to the accident. It is possible for Georgia courts to award damages to an injured party in a car accident lawsuit even if the accident did not involve the issuance of any traffic tickets. Georgia courts award damages to the plaintiff in a personal injury lawsuit if the plaintiff and his or her attorneys can show by a preponderance of evidence that the defendant’s negligence was the cause of the plaintiff’s injury. A preponderance of evidence means that it is more likely than not that the defendant’s negligence resulted in the plaintiff being injured. This is not as high a standard of proof as the “beyond a reasonable doubt” standard required for criminal cases. 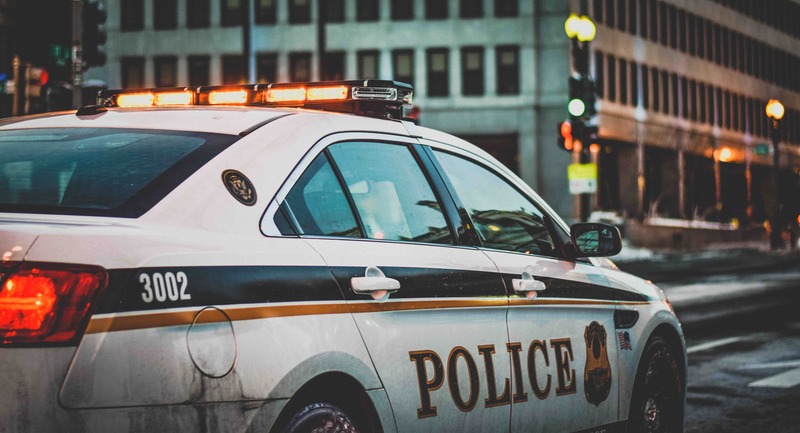 The lack of traffic tickets may well amount to reasonable doubt, but in a civil case such as a personal injury suit, as long as you have other sufficiently compelling evidence, you could still have a strong case. – medical records for treatment of accident-related injuries beginning as close to the time of the accident as possible – note that this one reason why you should always go to the emergency room to be examined after a car accident, even if, at the time you do not feel like you have been injured. If the court rules in your favor, it may award you damages to cover the cost of your medical bills. You are also entitled to damages related to your pain and suffering, lost income related to work missed due to the accident, and the like. The attorneys at CP Law Group can help you build the strongest possible case based on the evidence available to you. Contact CP Law Group at 1-844-5-I’M-HURT (1-844-546-4878) to get the help you deserve.